UFO SIGHTINGS DAILY: Elon Musk To Send Tesla Roadster Into Mars Orbit Next Month For 1,000 Year Orbit, Dec 2017, UFO Sighting News. Many people keep asking me why would Elon Musk send his personal Tesla Roadster into orbit around Mars for 1,000 years? Well, the answer is quite simple actually. He is a @#$#ing genius. 1. 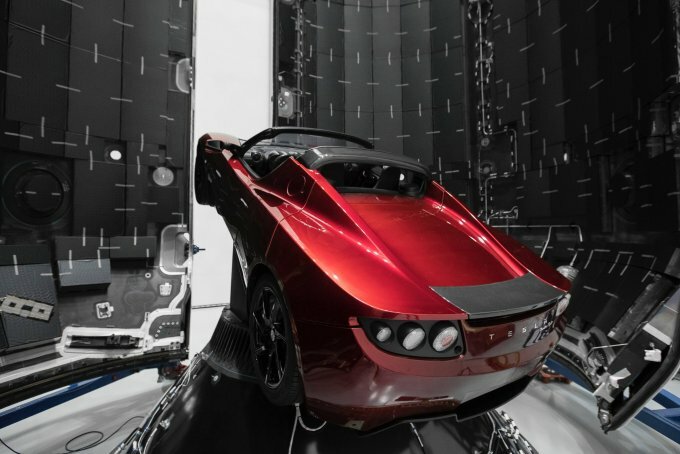 Send roadster on rocket. 2. Rocket deploys Roadster in orbit around Mars. 3. 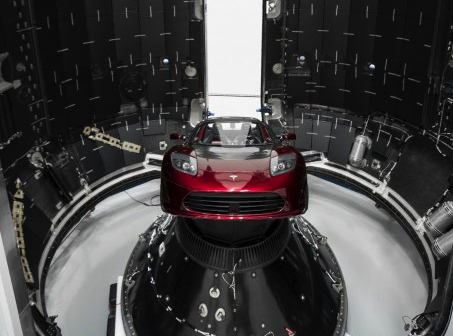 Becomes 1st car manufacture in orbit ever, let alone into space! 4. Enters all history books worldwide. Free advertising. 5. Enters all space and science books worldwide. Free advertising. 6. 1,000 year orbit with live cam...equals 1,000 years of free Tesla advertising. Oh, and one more thing, let me predict this...when the Tesla Roadster is released from the rocket in Mars orbit...Tesla Motors stock will double or triple in price. So...buy it now. Thus, Tesla becomes worlds biggest most famous car manufacturer. Now, is that a foolish thing to do? I think not. Its upper level thinking. Elon Musk plans 1,000 years into the future.